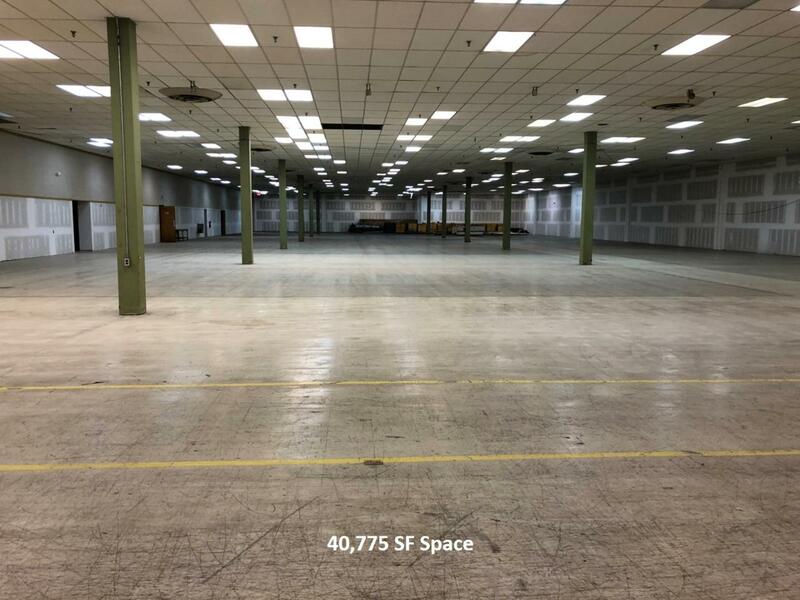 Industrial, Office, Retail, and Special Purpose space available for lease in East York, PA. 17' 6" clear height 11,656 SF space and, 14' clear in 40,775 space due to drop ceiling which could be removed, 3 phase power, 7 - 8' X 8' docks, 35' X 35' column spacing, wet sprinkler system area throughout. 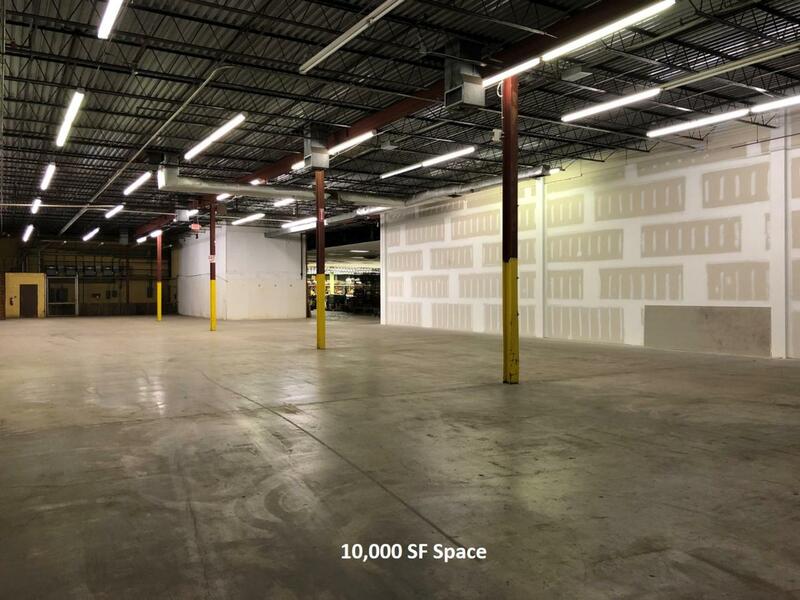 There is currently approximately 12,000 SF of office available. 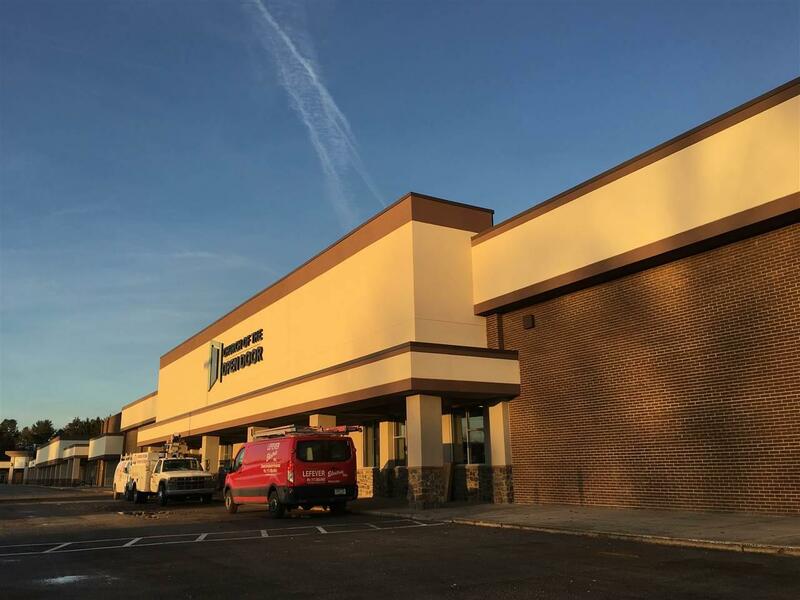 Landlord will consider dividing the spaces to fit tenants needs. Locally owned and professionally managed. NNN's = $1.10 psf.